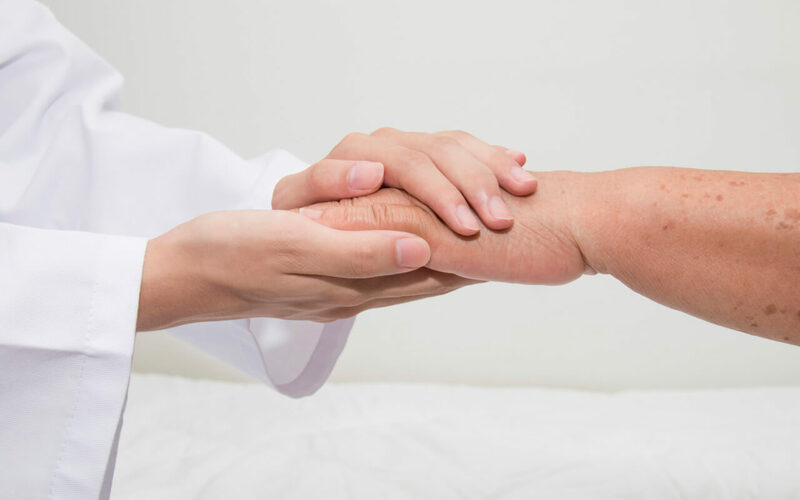 If patient has speech or cognitive issues, the presence of a family member is required throughout the house call session. Our physician will ask a series of questions to get an understanding of patient’s medical history. This is followed by examination of the tongue and pulse for the physician to arrive at his/her diagnosis of the patient’s body type. With this in mind and with reference to the existing condition, the physician will then be able to treat patient accordingly. The duration of each house call is estimated to be 45 – 60 min. If Chinese herbal medicine is necessary, we will deliver on the next visit (separate charges apply for medicine). How does a House Call TCM Physician differ from going to a TCM clinic? We bring qualified and experienced TCM physicians to you based on your schedule. You do not need to spend long hours waiting in the clinic before you receive treatment. Do you provide service at my work place? Yes, we provide services island-wide. Our operating hours are Monday to Friday from 10am to 8pm. 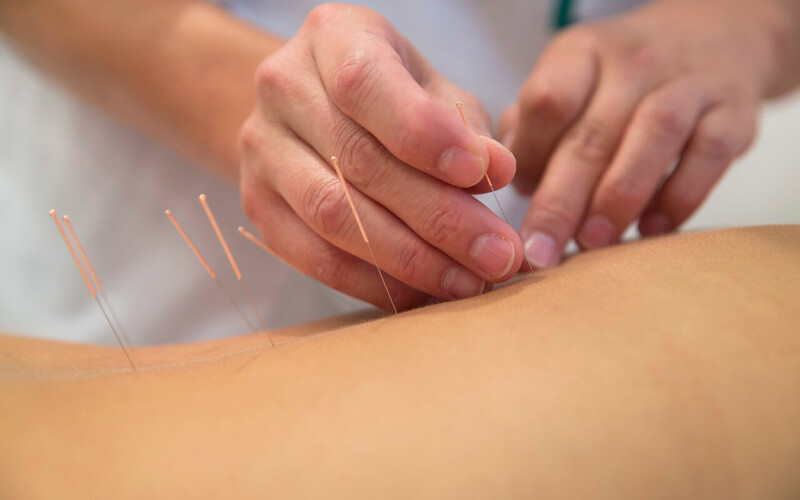 Do you reuse the needles for acupuncture? No, all needles for acupuncture are for one-time use. If I am experiencing an emergency, do I call a House Call TCM Physician? A House-Call TCM physician is not an “Accident & Emergency” (A&E) alternative. If you are experiencing shortness of breath, chest pain, loss of consciousness or any other life threatening emergency, you should call for an ambulance or seek treatment in the hospital. Do I need to prepare anything to aid the TCM treatments? No, you do not need to prepare anything. Our TCM physicians will carry all the necessary equipment needed for the treatments. Yes, we can prescribe medication when necessary and will bring them to you on the next treatment session. Who are your TCM Physicians? All our TCM Physicians are registered with the “Traditional Chinese Medication Practitioners Board” (TCMPB) in Singapore. To enquire or book an appointment for house call service, please call +65 6499 1248.